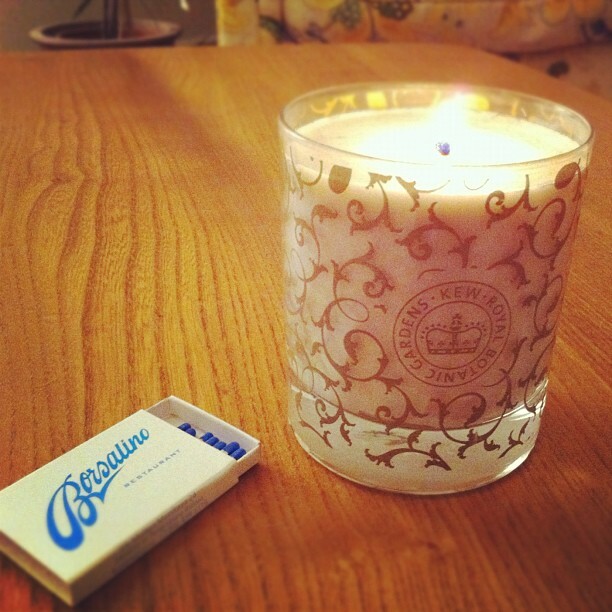 Oh will you look at my lovely new candle, from the Kew Royal Botanical Gardens range. It's a new range, with some fab fragrances, like Pear, Hyacinth and Coriander. Liverpool Lou found this one in the sale at Utility (for those of you who aren't Liverpool based, they've just opened a shop in King's Cross in London. And for the rest of you, the website is brilliant). And they can still be found in the sale from the website Home In Dartmouth for £12.99. Although at full price they're not much more at £15.95 from Wild Hart, and when you compare that to the price of some other candles on the market, I reckon that's pretty good.